#1 best seller. 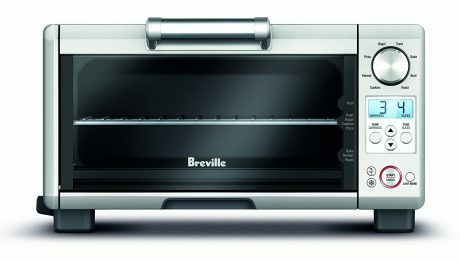 Amazon has a Breville BOV450XL 1800-Watt Mini Toaster Oven Sale, $95.99, Free Shipping. Expires Soon - Highly Rated 4.5 out of 5 stars. This item rarely goes on sale. 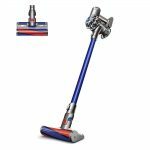 Next lowest price $120. We have one of the big brother of this toaster oven and love it. No need to use your regular large oven to heat items, TV dinners and the like. Save energy and time.